It’s tough being a dog parent, especially when all you want is what’s best for your four-legged furry friend. 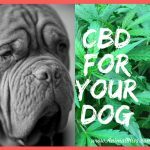 What’s worse is that often your pup will face health issues and challenges throughout their lives, and because they can’t tell you what’s wrong, you don’t know how to fix it. That’s when you go to your veterinarian and seek guidance. Most times, he or she will prescribe a medication to relieve your dog from the signs and symptoms that are happening. If your pup is experiencing pain or inflammation in certain areas of their body’s, your vet may prescribe a medication known as Rimadyl. Here, we’re going to get to know a thing or two about Rimadyl for dogs. 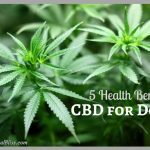 Then, we’ll start to seek out a healthy alternative known as CBD oil. What is Rimadyl and what is it used for? Rimadyl is a non-steroidal anti-inflammatory medication generally prescribed by veterinarians to help your dog combat symptoms of pain and inflammation. Though Rimadyl is most commonly prescribed for dogs with osteoarthritis and hip dysplasia, or dogs going through post-operative procedures, it can also be prescribed for other instances, such as discomfort and swelling. Rimadyl for dogs is usually prescribed for short-term care, as long-term care can lead to severe adverse reactions. We’ll get to those later, though. 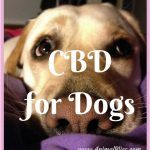 What is the correct dosage to administer to my dog? Rimadyl typically comes in 25 mg, 75 mg, and 100 mg caplets and chewable tablets. Generally speaking, veterinarians suggest giving your dog 2 mg of Rimadyl per pound of weight. 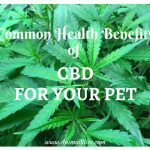 Depending on your dog’s condition will depend on whether he or she will take the anti-inflammatory once or twice a day. All this will be determined when your vet diagnoses your dog’s case. If your dog is not willingly taking the medication in caplet or chewable tablet form, your vet may suggest an injection administration. Are there side effects associated with Rimadyl? Is there an alternative I can turn to? Give your pup a treatment that he or she will thank you for. 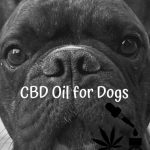 CBD oil is all-natural and grants your dog a well-deserved quality of life. 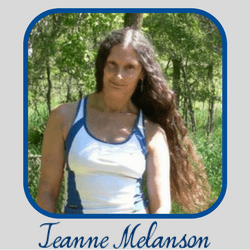 Try CBD today! 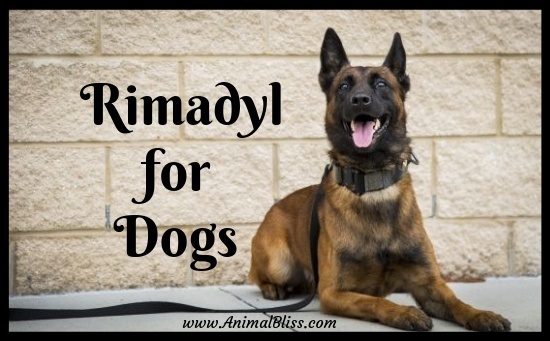 Are you familiar with Rimadyl for dogs? 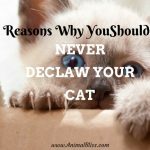 DISCLOSURE: Animal Bliss is a participant in the Amazon Services LLC Associates Program, an affiliate advertising program designed to provide a means for us to earn fees by linking to Amazon.com and affiliated sites. So, go on … Don’t be shy! Buy Something BIG and Expensive! Buy a Jaguar. Or a Ferrari.